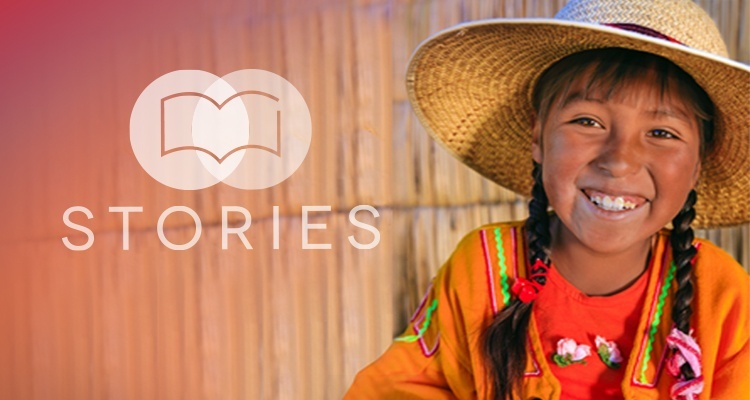 Manila, Philippines: The Church of the Nazarene recently released the first volume of 2017’s ‘Stories.’ This volume is particularly special for World Mission Communication Asia-Pacific (WMC-AP), as one of the featured stories is on our very own Enoch Tee! In case you missed it: Stories Volume 1- 2017 Now Available! Enoch is WMC-AP’s talented graphic artist, who also helps out in New Media projects from time to time. Office work keeps him busy, but on weekends his time is spent teaching art to kids in the informal settlements of Payatas, Quezon City. Enoch did not have a smooth-sailing life growing up and he turned to drugs and bad company. Find out how he found God and then how God eventually led him to a mission assignment in the Philippines! Please include Enoch in your prayers as he fulfills the mission that God has for him. He is making a significant impact in the lives of many to whom he is ministering. Pray that more lives will be touched through Enoch’s creativity and talent. May he remain steadfast in his faith in the Lord, whatever spiritual battles might come his way. View, download, subscribe to Stories! Click here!